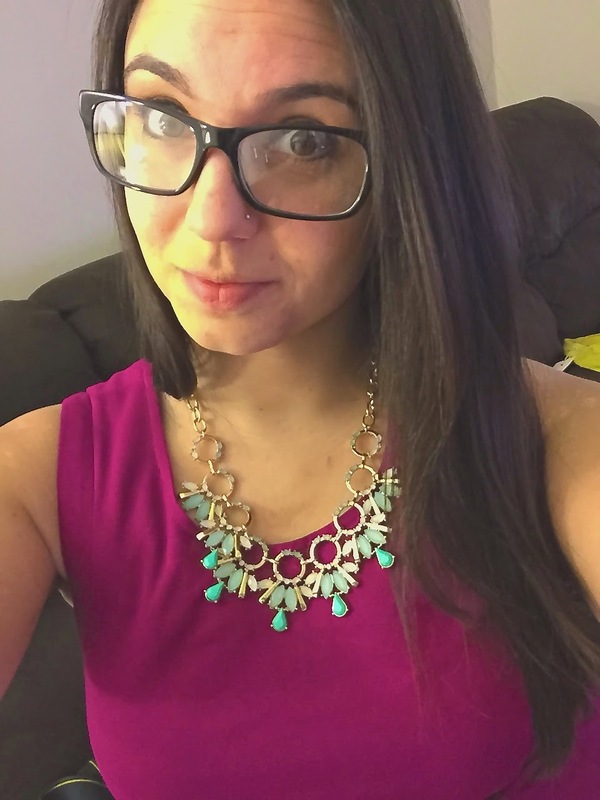 Just Keep Sweating: My First Stitch Fix! 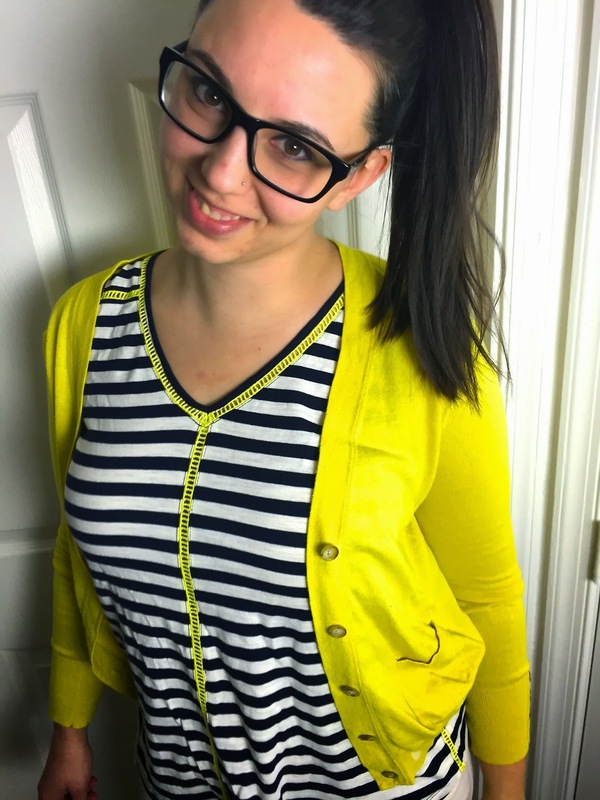 It took me almost a year but I have finally hopped on the Stitch Fix bandwagon! 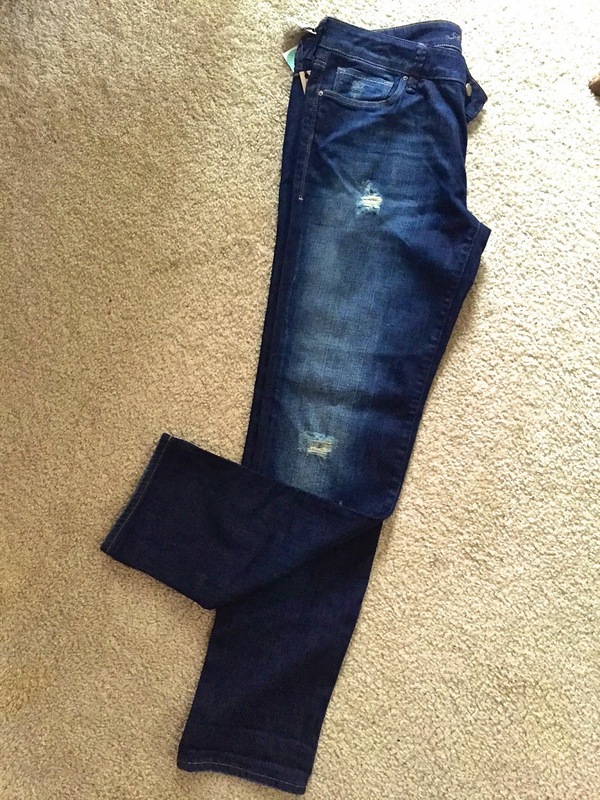 I am in no way a fashion blogger but in an effort to change things up around here I figured I would share my first "fix" and if it is something you would like me to continue sharing, leave a comment below telling me so! Oh, and I love taking selfies but having someone else photograph me, even if it's my own husband is pure torture so forgive me for the awkward pics below. 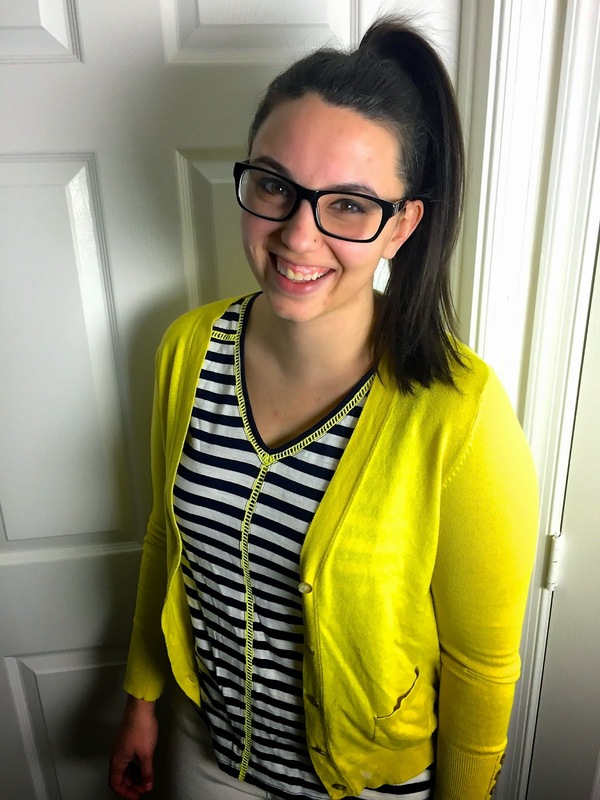 Okay, lets get into my February Stitch Fix! I told my stylist Kristen I was traveling to Jamaica in the beginning of March and would like some pieces for my trip. In the note she wrote me she not only told me how to style my pieces but when they would be most appropriate to wear on our trip. This dress fit me perfectly. 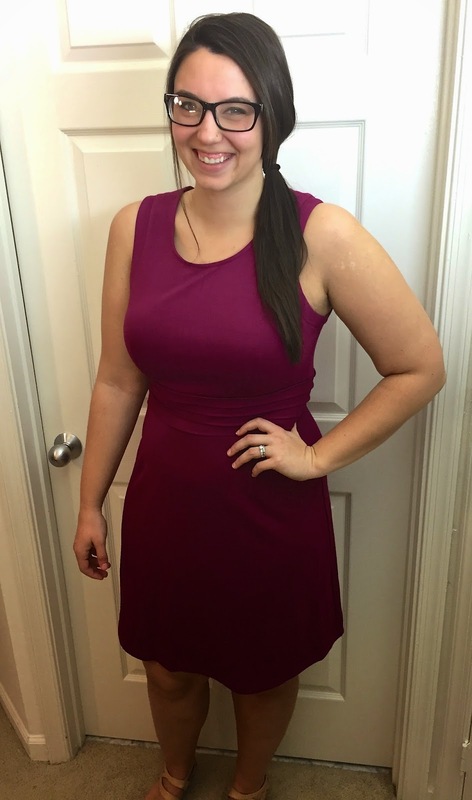 It hugs in the right places and can be dressed up or down depending on the occasion, I have nothing like it in my closet currently so it was a very welcome addition! 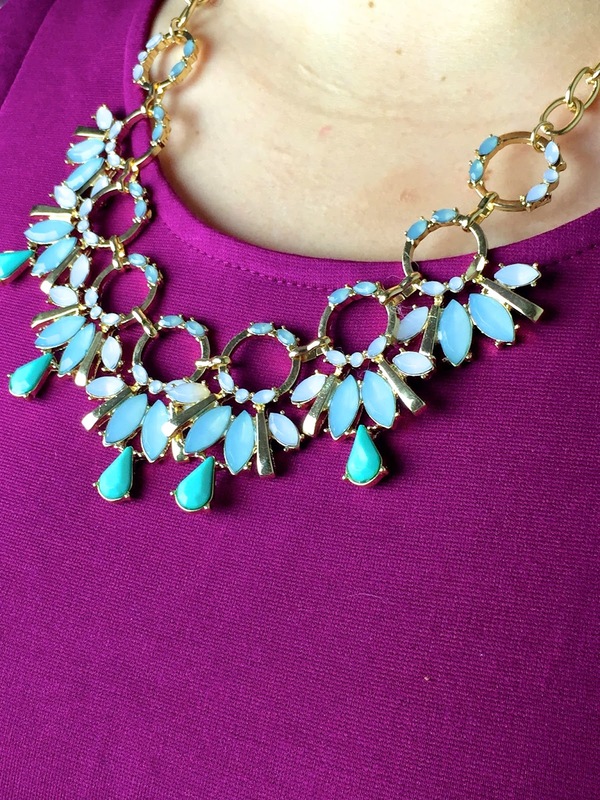 I loved the colors and design of this statement necklace but I have too many similar pieces on my jewelry wall already, so back it went. I LOVED this tank, again I don't have anything like it in my closet but it was a little too small and the slits on the side showed my skin which wasn't very flattering. Had it been a little longer I definitely would have kept it. 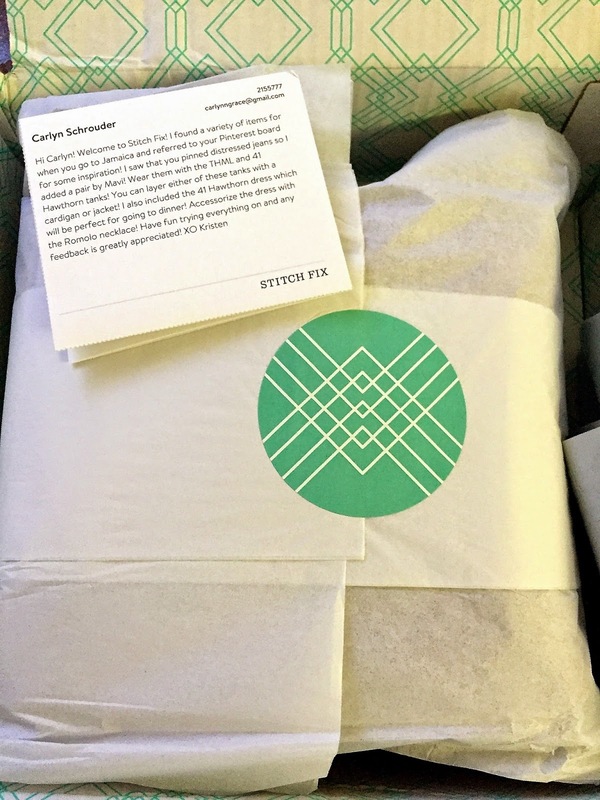 Overall I loved my first Stitch Fix box and I am getting another one in March. My stylist definitely listened to my requests and paid attention to my Pinterest boards which I appreciate. I can't wait to see what comes next month! 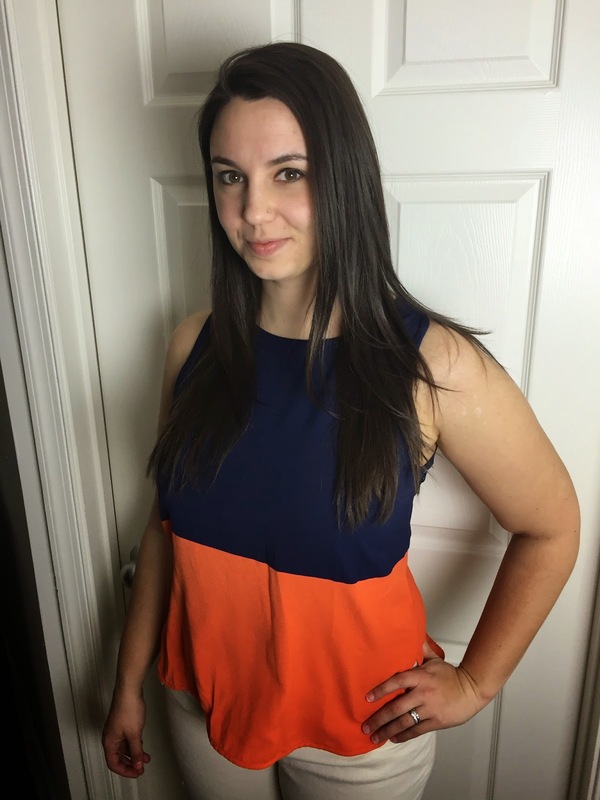 Click here if you would like to try Stitch Fix, this is not a sponsored review but I will get a referral credit if you do sign up. That dress is super pretty on you, and it goes so well with the necklace! That's awesome that your stylist paid attention to your pinterest boards! :P Someday, if I ever climb out of my oceans of student debt, I'd love to try StitchFix out! I agree with Farrah - the first dress is GORGEOUS! Love the color. Love the first dress-great pick to keep! 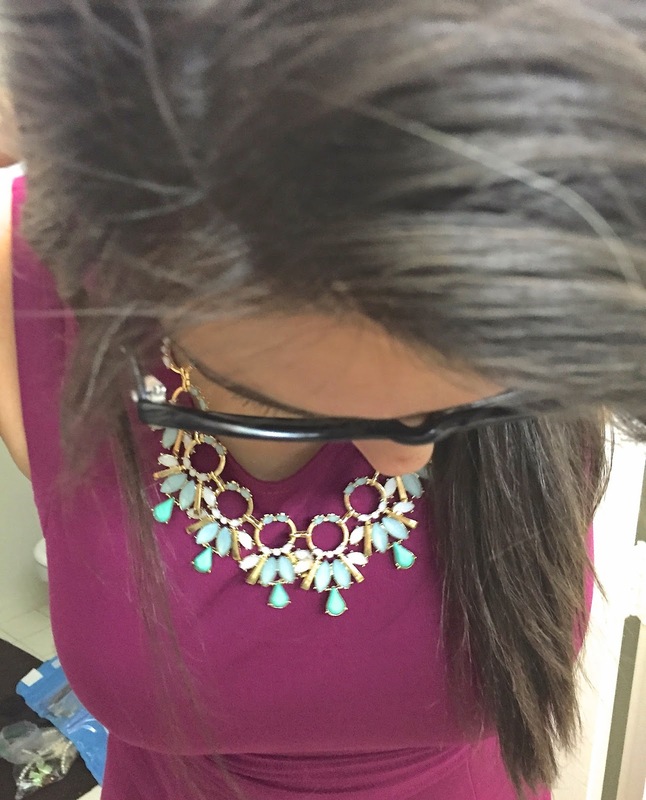 Love the dress on you especially when paired with a fun necklace! کرکره هوشمند تبریز و اراک محبوب ترند. کرکره اتوماتیک یا کرکره برقی خدمات ایمنی محسوب نمی شود. درب هوشمندی که در ورودی کارخانجات نصب شده به صورت برقی بوده. معمولا در هر اداره دیده ام یک راهبند اتوماتیک نصب کردن قیمتش چنده؟ شرکت فعال در زمینه نصب راهبند اتوماتیک در تهران و شهرستان ها کشور ایتالیا انواع برندهای راه بند اتوماتیک را تولید می کند ما بفروشیم. معمولا در هر اداره دیده ام یک راهبند اتوماتیک نصب کردن قیمتش چنده؟ کشور ایتالیا انواع برندهای راه بند اتوماتیک را تولید می کند ما بفروشیم. معمولا در هر اداره دیده ام یک راهبند اتوماتیک نصب کردن قیمتش چنده؟ کشور ایتالیا انواع برندهای راه بند اتوماتیک را تولید می کند ما بفروشیم. ﻧﮕﺎرش. ﭘﺎﻳﺎن ﻧﺎﻣﻪ. ﺗﺤﺼﻴﻼت ﺗﻜﻤﻴﻠﻲ در. ﻣﻘﻄﻊ ﻛﺎرﺷﻨﺎﺳﻲ ارﺷﺪ. تدوین یا نگارش پایان نامه جزء خدمات مشکوک موسسات است. يكي از اهداف اصلي نگارش هر پايان نامه دراصل آشنا نمودن دانشجو با نحوه نگارش و تنظيم يك مبحث علمي است. ﻧﮕﺎرش. ﭘﺎﻳﺎن ﻧﺎﻣﻪ. ﺗﺤﺼﻴﻼت ﺗﻜﻤﻴﻠﻲ در. ﻣﻘﻄﻊ ﻛﺎرﺷﻨﺎﺳﻲ ارﺷﺪ. يكي از اهداف اصلي نگارش هر پايان نامه دراصل آشنا نمودن دانشجو با نحوه نگارش و تنظيم يك مبحث علمي است. ﻧﮕﺎرش. ﭘﺎﻳﺎن ﻧﺎﻣﻪ. ﺗﺤﺼﻴﻼت ﺗﻜﻤﻴﻠﻲ در. ﻣﻘﻄﻊ ﻛﺎرﺷﻨﺎﺳﻲ ارﺷﺪ. يكي از اهداف اصلي نگارش هر پايان نامه دراصل آشنا نمودن دانشجو با نحوه نگارش و تنظيم يك مبحث علمي است. تقلید شستشوی دست توسط ماشین لباسشویی. هزینه تعمیر لباسشویی در سطح تهران غیرمتعارف شده. تعمیرات لباسشویی به صورت تخصصی دنبال می شود. تقلید شستشوی دست توسط ماشین لباسشویی. همه آتلیه های عروس ، کودک ، مدلینگ تهران و شهرستان ها را در بانک اطلاعاتی آتلیه عکاسی ما ببینید و انتخاب کنید . تعمیرات لباسشویی به صورت تخصصی دنبال می شود. تقلید شستشوی دست توسط ماشین لباسشویی. برخی از مترجمین ترجمه انگلیسی به فارسی را ارزان و برخی گران حساب می کنند. تعمیرات لباسشویی به صورت تخصصی دنبال می شود.